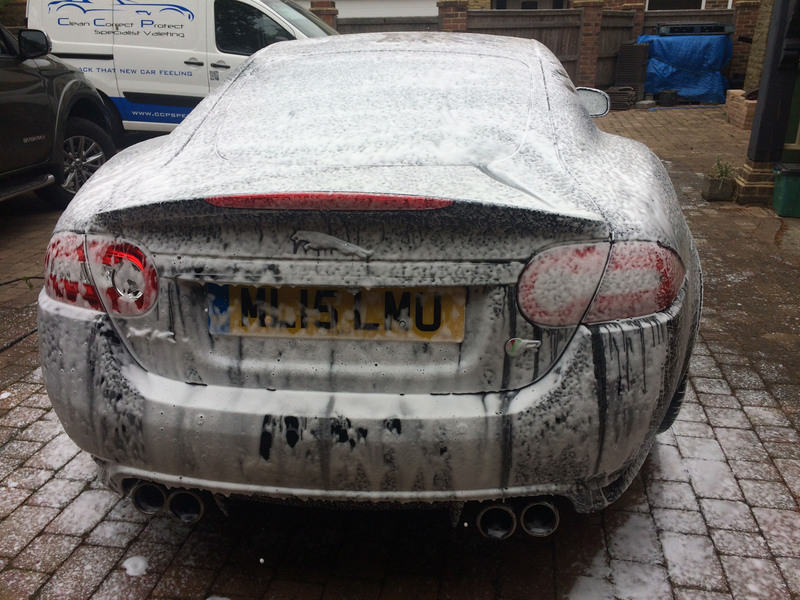 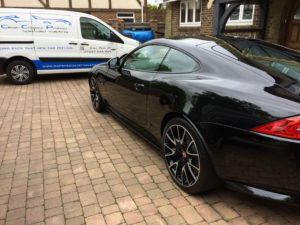 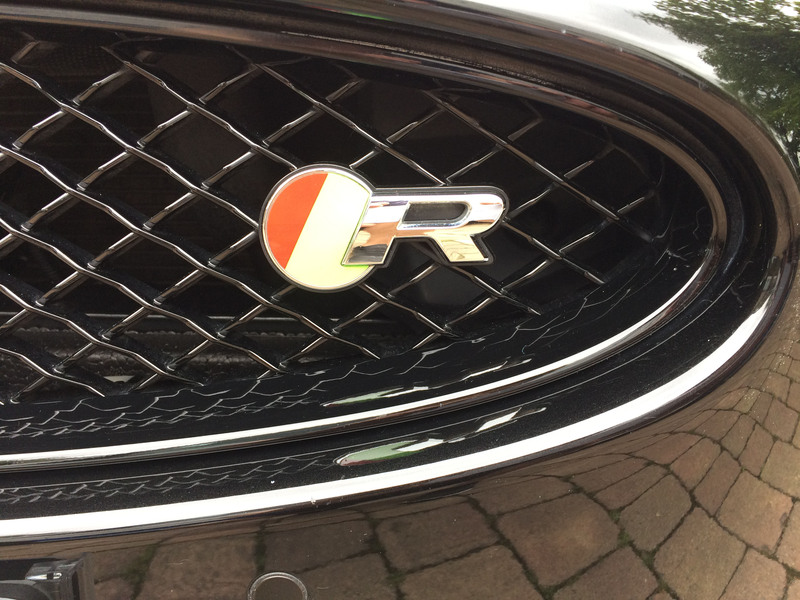 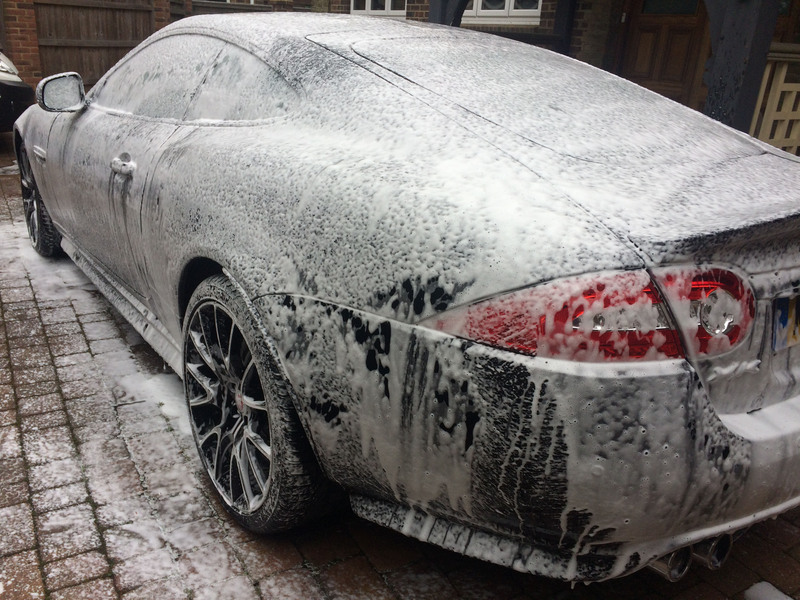 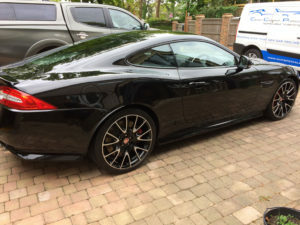 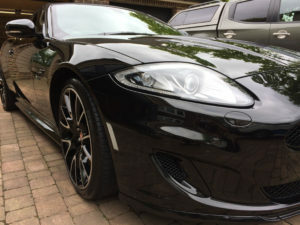 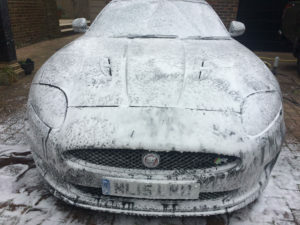 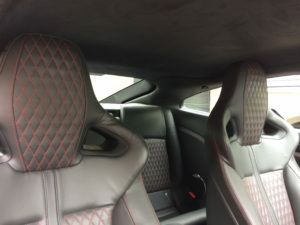 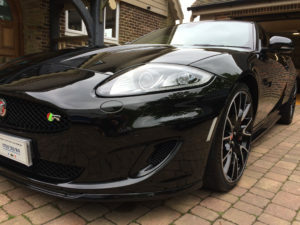 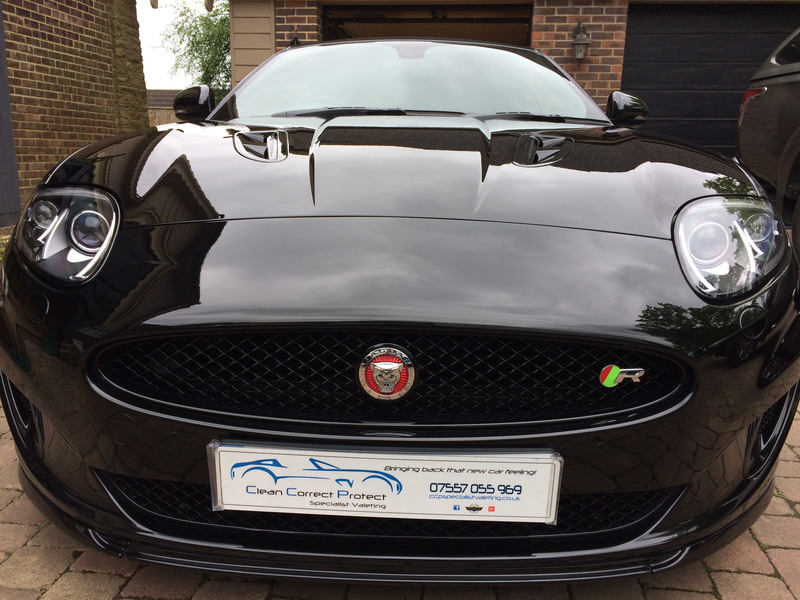 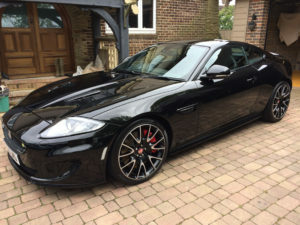 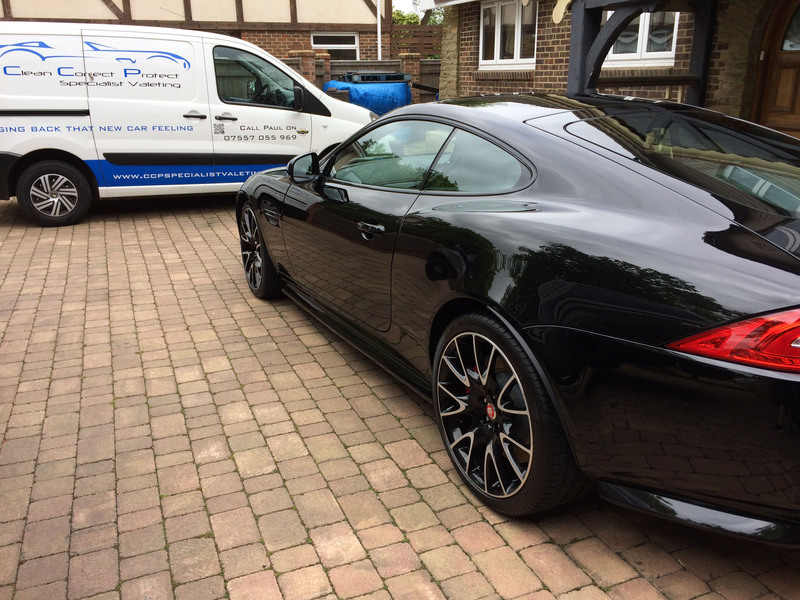 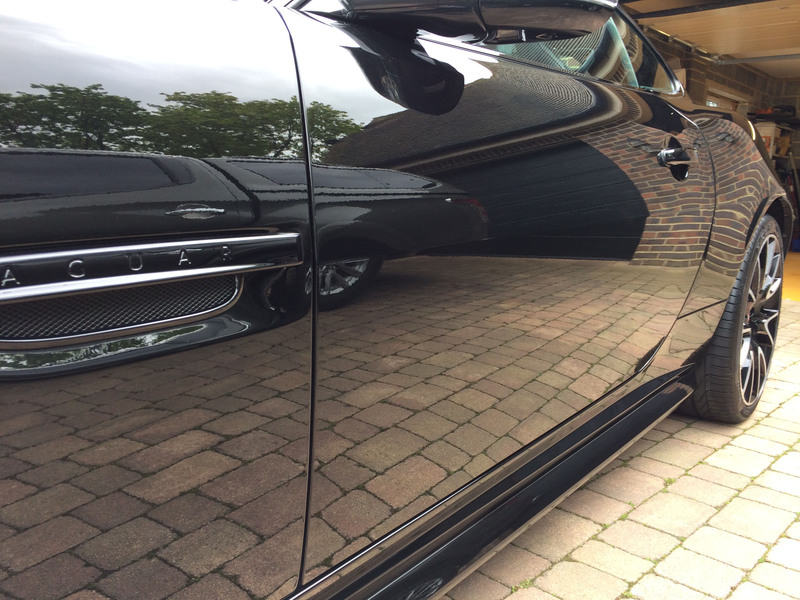 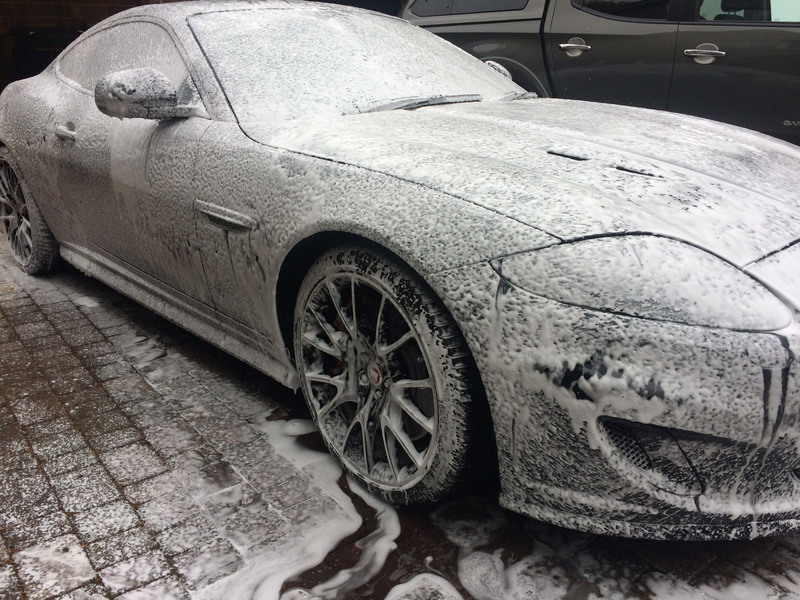 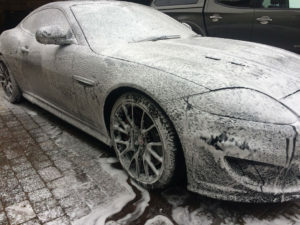 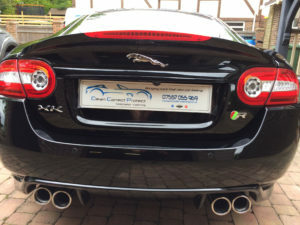 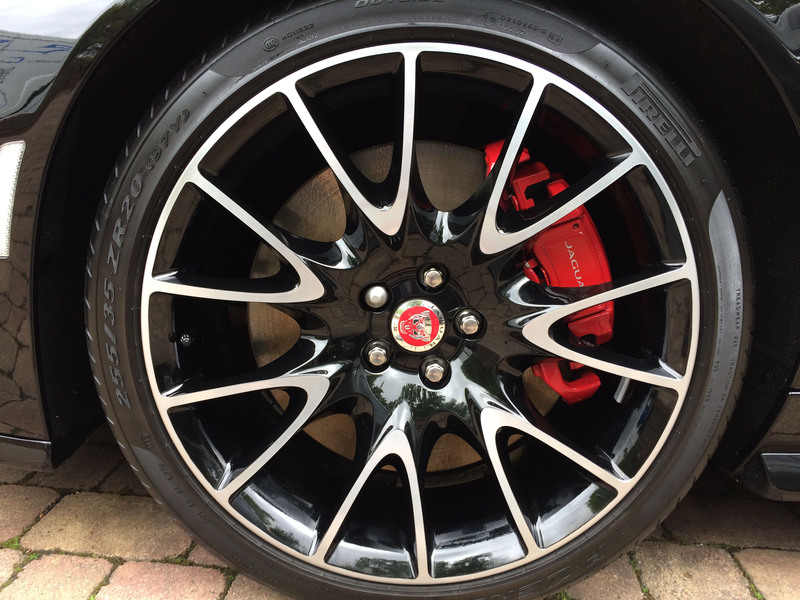 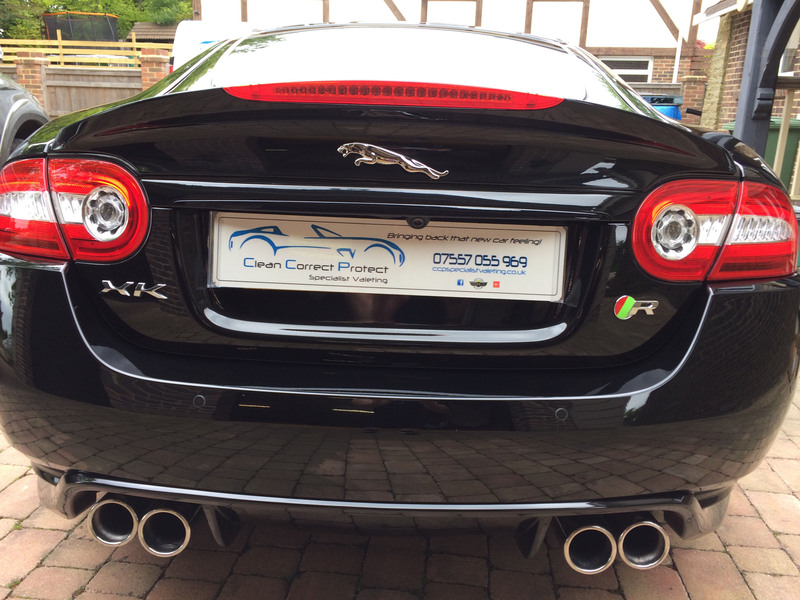 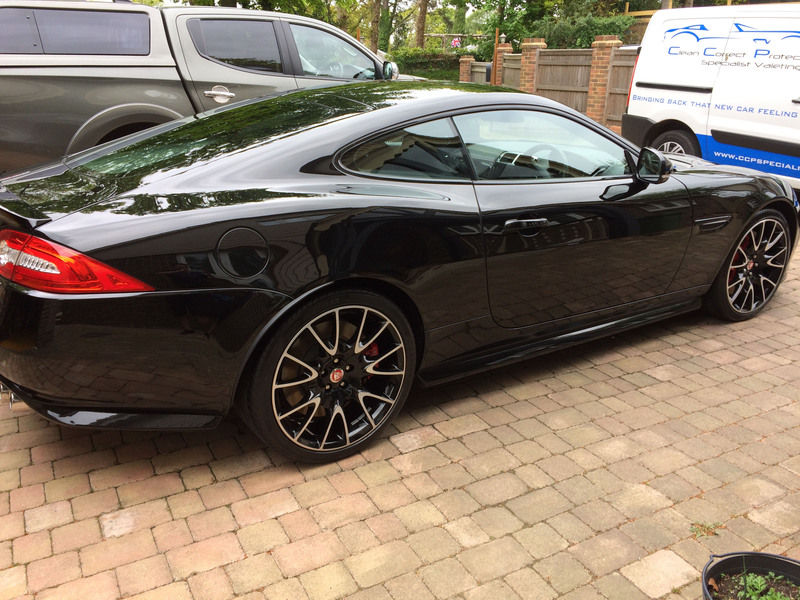 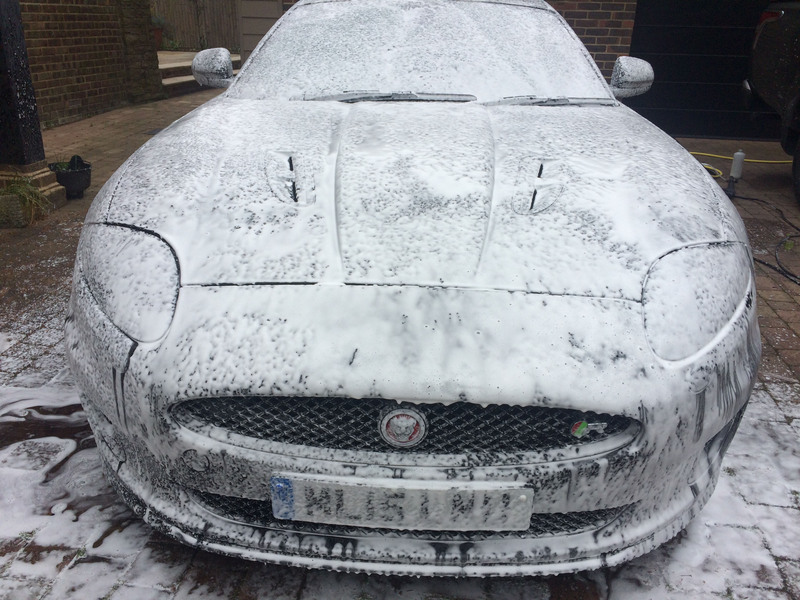 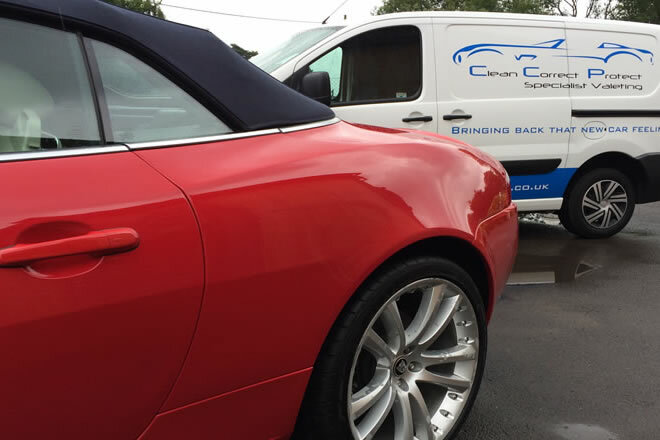 This beautiful Jaguar XKR Dynamic 5 litre supercharged V8 monster received a full exterior paint enhancement. 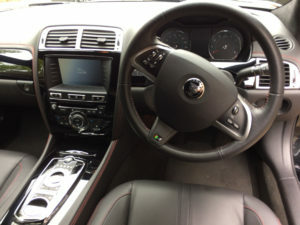 This included and deep clean, clay bar (to remove bonded contamination), 1 stage machine polish (to remove light scratches and swirl marks) then sealed and waxed for protection. 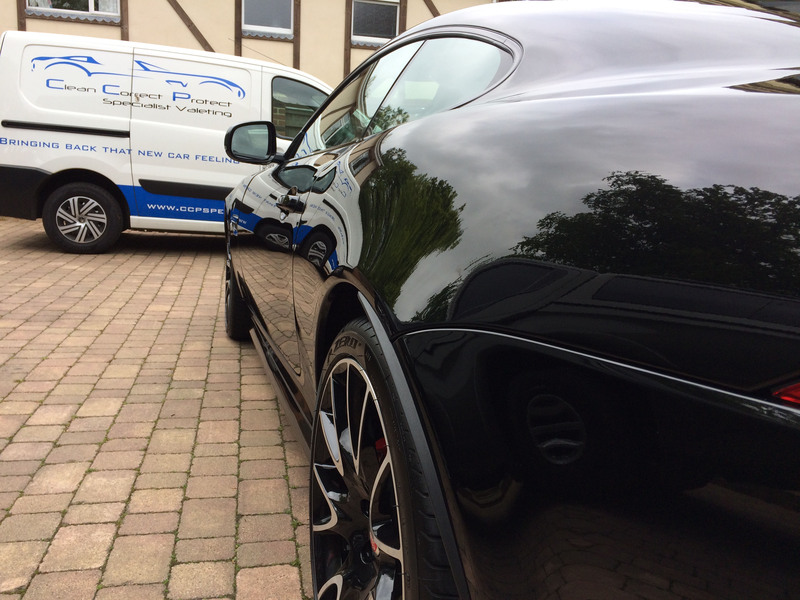 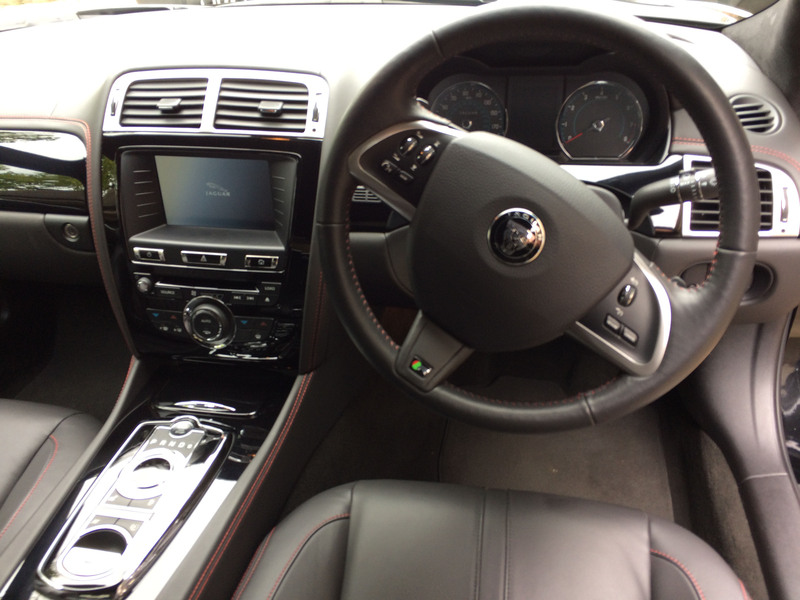 This car now looks stunning with deep gloss paintwork. 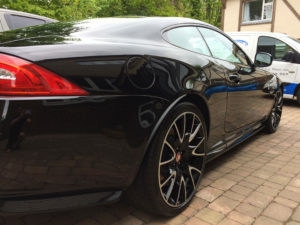 Looking great for the summer months.